Shoal Creek Living History is located in beautiful Robert H. Hodge Park, 7000 NE Barry Rd., Kansas City, Missouri, 64156. Located just off Hwy 152, Shoal Creek is between I-435 (to the west) and I-35 (to the east), just 2 miles west of Liberty, MO. A: Kansas City can have crazy and unpredictable weather. Depending on the temperature, dress accordingly. We suggest not wearing those new running shoes you just bought, as mud pits may be a part of this cross country adventure run … because you might get dirty. A hat and gloves are always a good idea if the temperature dips below 40 degrees. Q: How long is the run? A: Expect a good 5-mile cross country challenge. Q: How do I get to Hodge Park/Shoal Creek Museum? A: Shoal Creek is located off Highway 152, between I-435 North and I-35 North, 2 miles west of Liberty, Mo. Directional signs will be posted on the day of the run. Our address is Shoal Creek Living History Museum 7000 N.E. Barry Road, Kansas City, MO 64156. Q: I am from out of town, where is the closet lodging? A: Numerous hotels are available within two miles of Shoal Creek, in Liberty, Mo. Q: I am not sure I can run the entire five miles. Is walking allowed? A: Absolutely, walk if you want or need to do so, at any time. Q: What does this event benefit? A: The Wilderness Run event has been created to bring awareness to the Shoal Creek Living History Museum and its programs. The Wilderness Run is a challenging, but fun cross-country run. 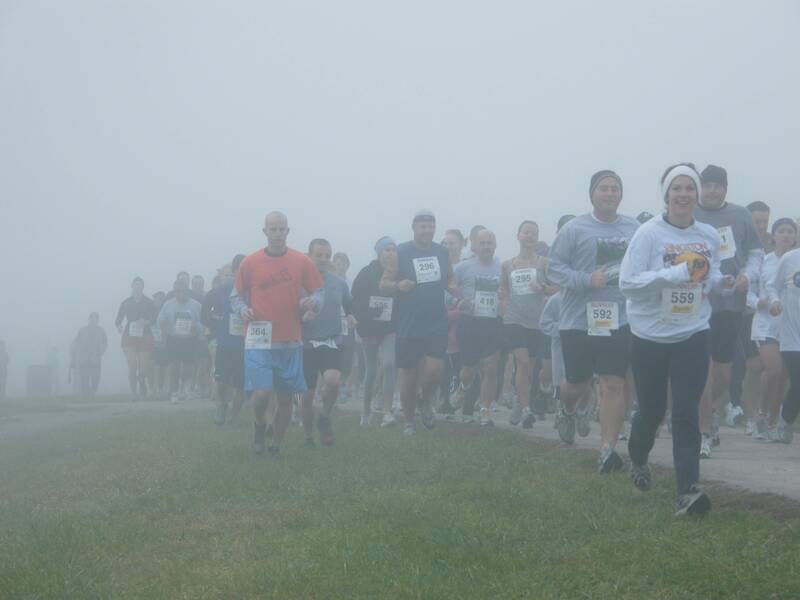 Since its inception in 2002, the Wilderness Run, has been a true adventure for all who participate. Shoal Creek Living History Museum is a village authentic 19th Century buildings covering 80 acres of beautiful rolling hills in Kansas City North’s Hodge Park. The buildings date from 1807–1885 and include everything from log cabin and clapboard structures, to an antebellum mansion home. Operating under the guiding principle and purpose of ‘kindling the imagination to a world of possibilities,’ Shoal Creek seeks to inspire the visitor of today and recapture the spirit of the 19th Century. 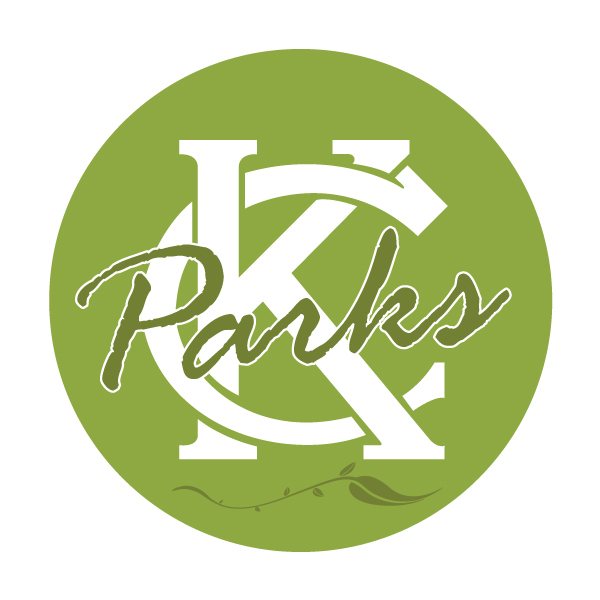 This goal is accomplished through innovative, engaging events and programs that immerse participants in the sights, sounds, smells, and feelings that were once part of the Kansas City area. 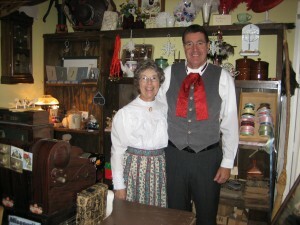 Shoal Creek Living History volunteers will bring the museum to life the day of the run, as they portray the lifestyle of the 19th Century. Friends and family are welcome to come enjoy the museum the day of the run. The Wilderness Run promises to challenge even the most experienced runner/walker, yet is friendly enough for even those novice participants. So get your running shoes ready, and join us for this unique run.